In Need of Family-Friendly Attractions and Activities? 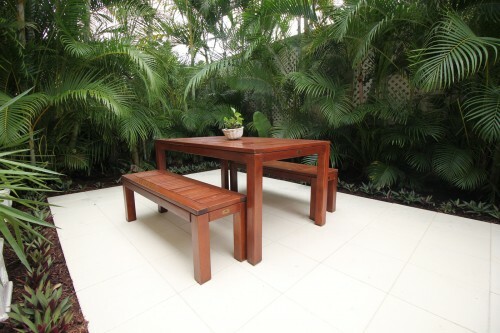 Seek Out Excitement from the Doorstep of Your Accommodation in Rainbow Beach. The opinions prove as varied as they are loud. Your family has high expectations for this holiday – and they’re not afraid to voice them, demanding fun in the Queensland sun. They all seem to have different ideas, though, on what that fun entails; and you find yourself struggling to create an itinerary that pleases everyone. Debbie’s Place has a few suggestions. 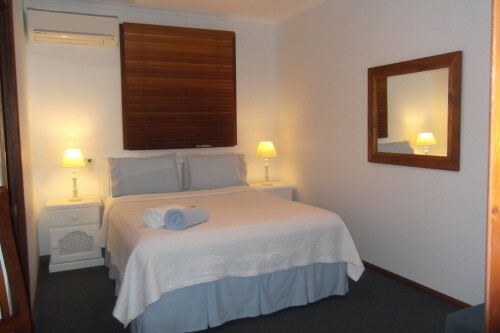 As the premier accommodation in Rainbow Beach, we offer luxurious suites and exceptional service. We also, however, boast an intimate knowledge of the local attractions and amenities – and we’re happy to share that knowledge with you. Let us help you create the perfect holiday. 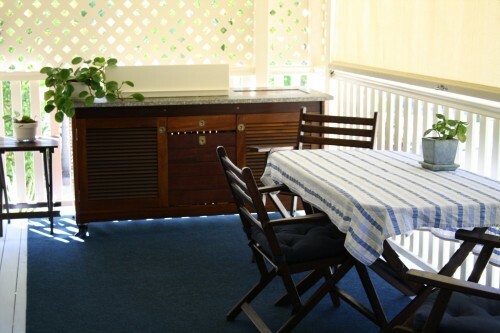 While staying at our accommodation in Rainbow Beach, receive access to the area’s most exciting activities. We can recommend historical adventures (Sandy Cape Light or the SS Marloo heritage site), outdoor adventures (the Great Sandy National Park or Double Island Point), animal adventures (whale watching off of Seventy Five Mile Beach or bird watching in Fraser), and more. There is much to do. Planning the perfect holiday is often a challenge. 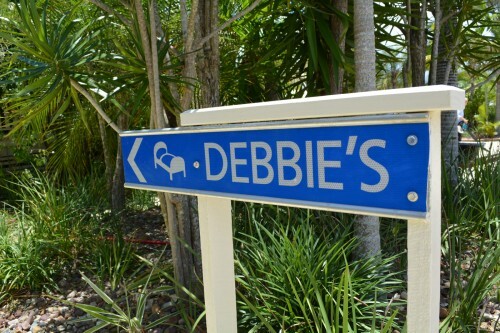 Debbie’s Place, however, ensures that every guest can easily discover the most exciting attractions on Rainbow Beach, Fraser Island, and beyond. Let us provide you with local insights and dedicated service.